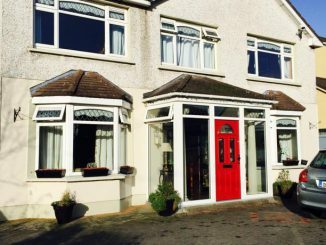 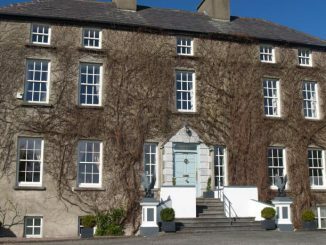 The Meadowlands Hotel Tralee is situated on beautifully maintained gardens, in relaxing surroundings just 1km from Tralee town centre in the quiet Oakpark area on the road to Listowel. 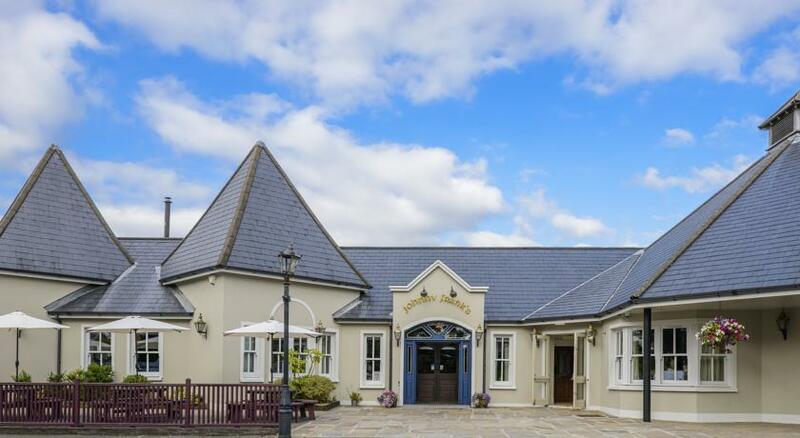 The hotel is conveniently located near all Tralee’s amenities and is the ideal base for visiting County Kerry including the Tralee and Listowel Festivals. There is free WiFi throughout this hotel and there is plenty free on site car parking. 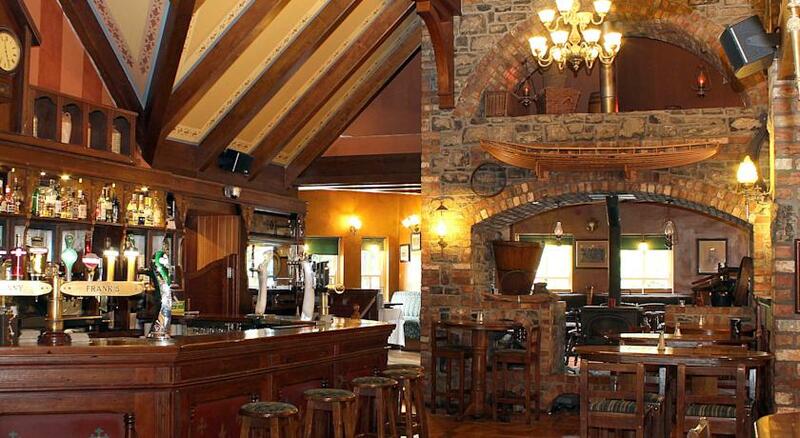 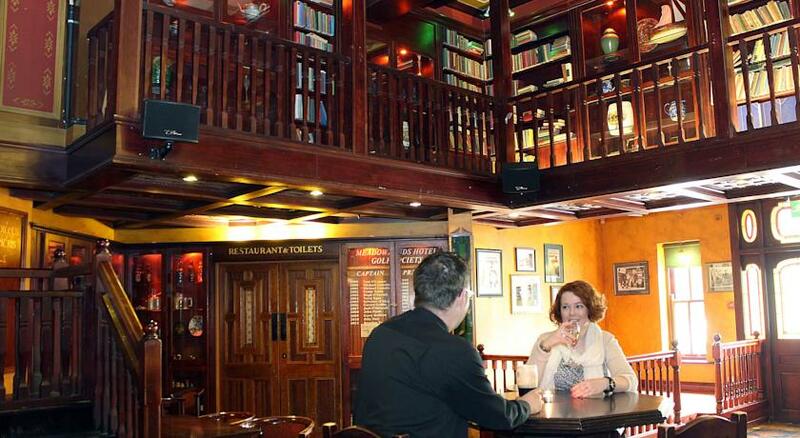 This Tralee four star Hotel has 58 bedrooms including single, double, twin and family rooms. 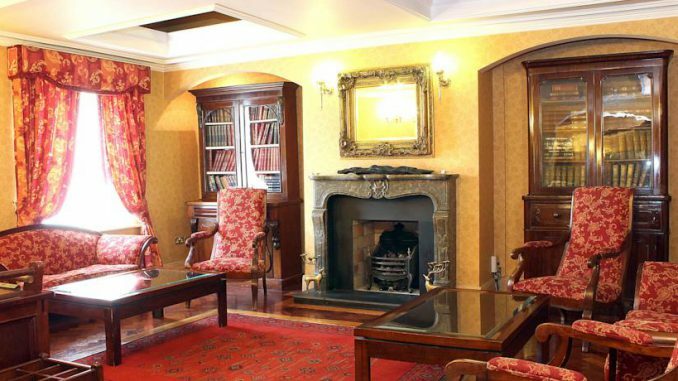 The family rooms can accommodate 2 adults and 2 children. 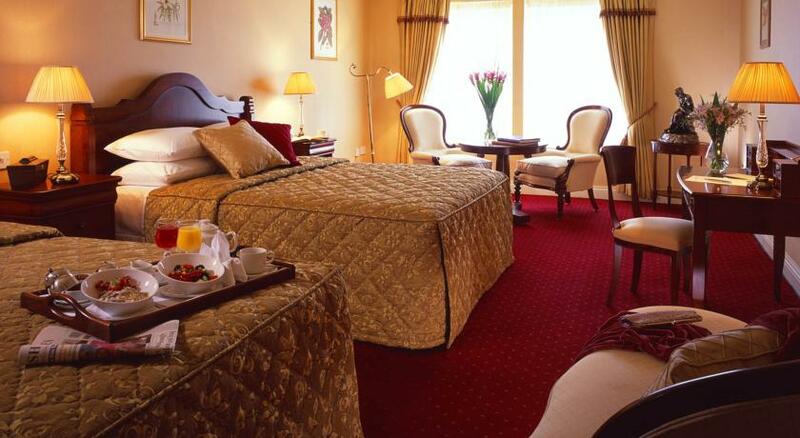 Children under 4 years old stay free if using the existing beds. 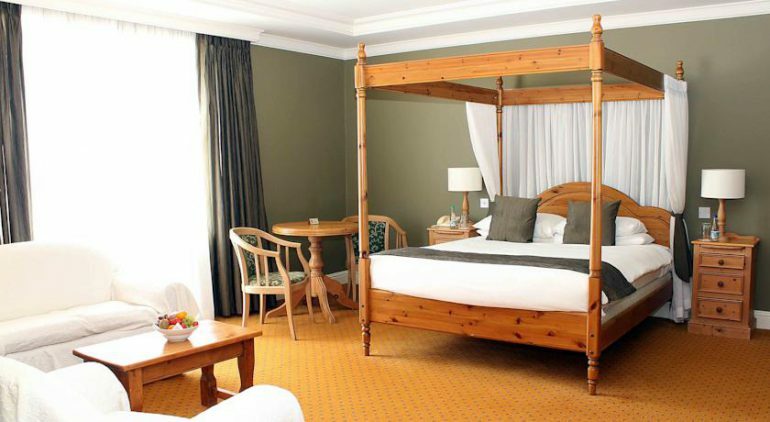 All rooms are ensuite with individually controlled air conditioning, TV, free WiFi, telephone, trouser press, hairdryer and tea/coffee making facilities. 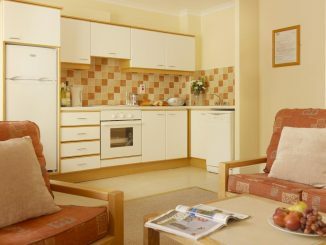 The rooms at The Meadowlands are in great demand being popular with both leisure and business travellers. 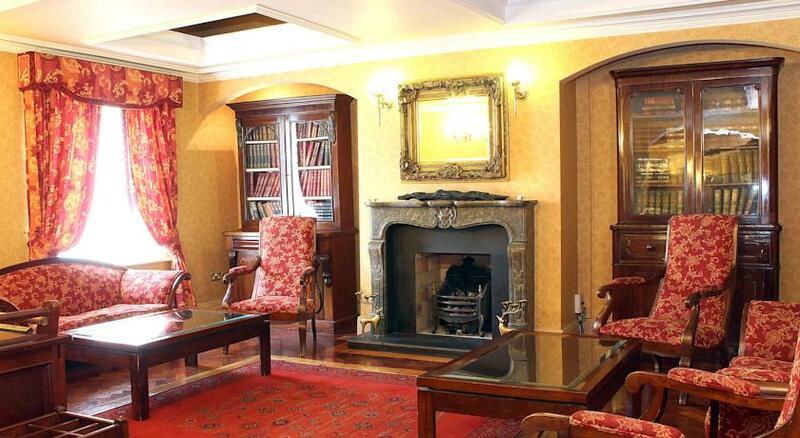 Click on the images for more views of The Meadowlands Hotel Tralee.